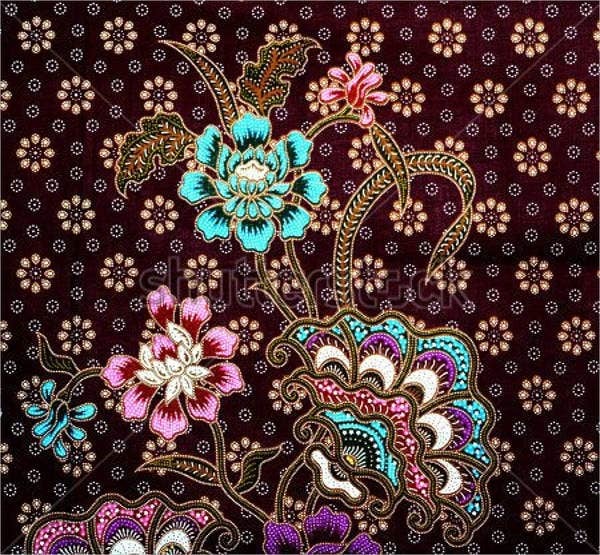 The batik is considered to be one of the most iconic forms of Indonesian art. 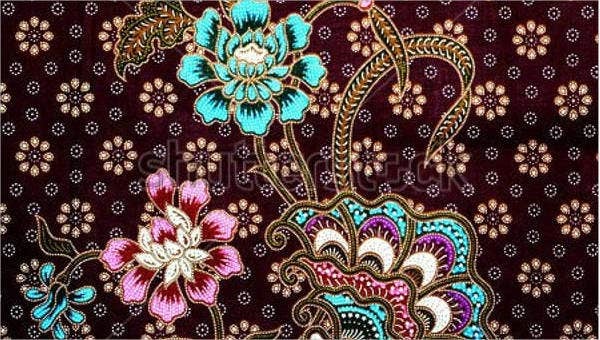 The term batik, with its origins in Java, is coined after the technique of dyeing to a piece of cloth by drawing dots and lines. Because of its intricacy, countless patterns can be made, therefore transcending this art from its prehistoric roots to the modern times. 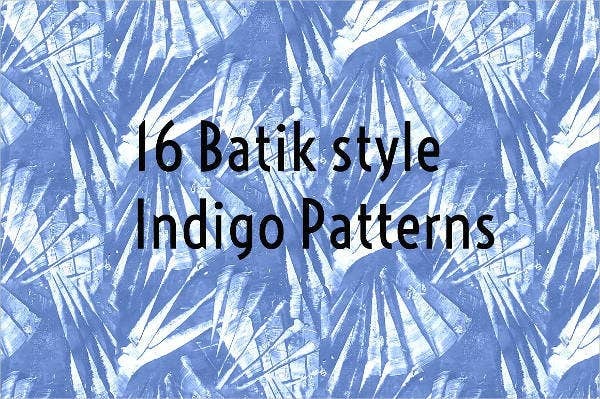 We have grouped together these Photoshop Patterns that show the whole range of designs that the batik is capable—from the modern to the conventional and widely indentifiable, muted, down-to-earth colors. So if you wish to print these on fabric or on any type of material, one of these designs will definitely catch your eye and inspire you. Traditional batik is done in a process in which hot wax is poured onto certain areas of the fabric to create different colors and patterns. This is called the resist-dyeing technique. This form of art is notable around the world from Africa to different parts of Asia. This process, while skillful and noteworthy, is tedious and time consuming. 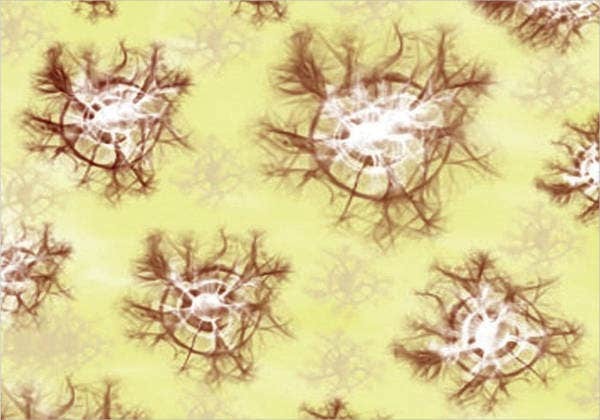 The designs we have here on our website all come in a printable format, which allows you to present this art easily if you intend to showcase this onto fabric or simply hang them on a wall. If Simple Patterns are more your style, or if you prefer the more intricate, these batik patterns will definitely tickle your fancy. Due to the high demands of the batik, the modern approaches of creating these designs have taken the place of the traditional manner. 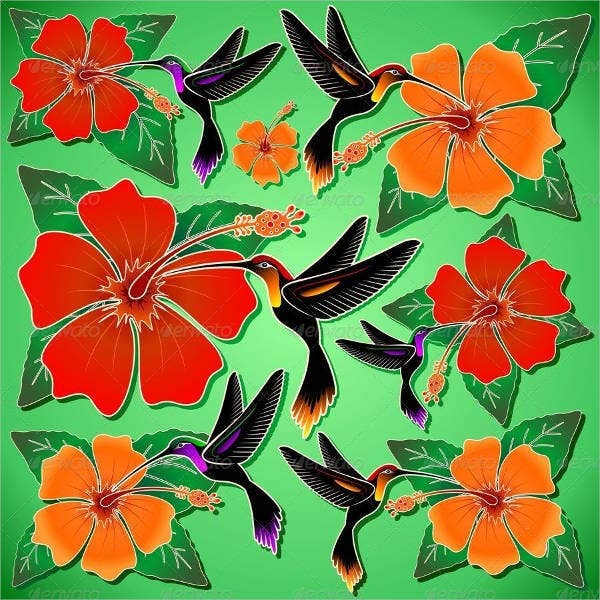 Digital creations of these patterns are now common, which signifies that a whole slew of color combinations are within reach to those who are inspired by the art. Monochromatic patterns are just as appealing as the polychromatic. The traditional images of nature and landscapes now go hand in hand with the abstract. This showcases the flexibility of the batik. 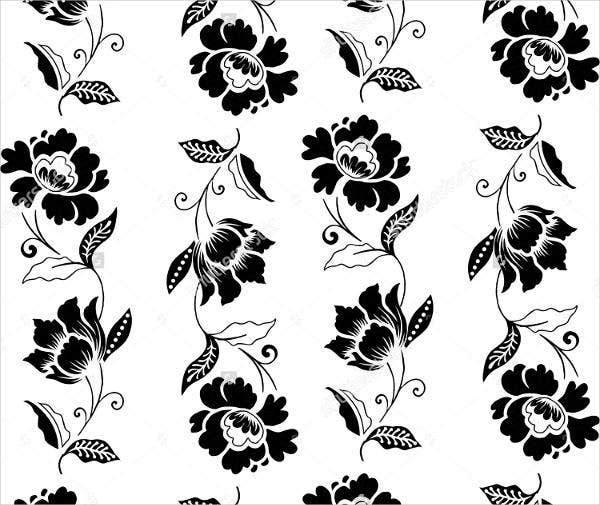 Its patterns convey an appreciation for symmetrical designs, both loved by traditionalists and modernists alike. As most forms of ancient art, its expression does not lie entirely on architecture or in food but onto the articles of clothing that is worn by the people of its time. 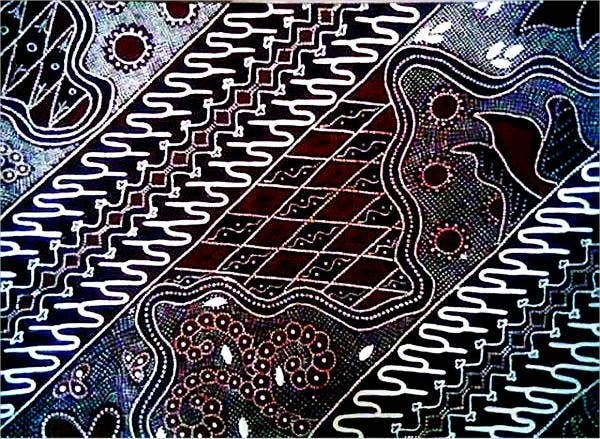 Because of the wearability of its Fabric Patterns, the batik does find its way into modern people’s shirts, skirts, sarongs, etc. The prints are even enjoyed by non-Asian nationalities. 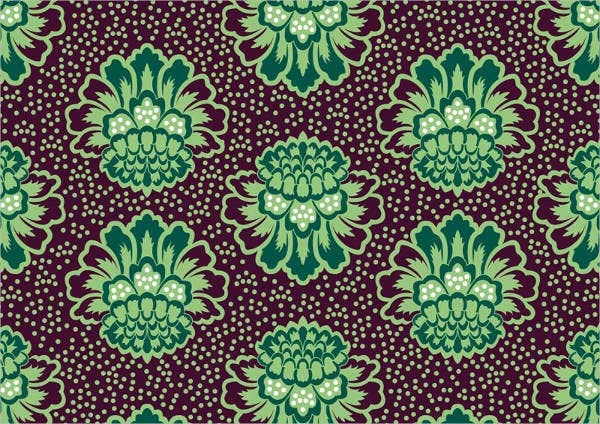 The aesthetic of the batik implies an appreciation for culture and for the symmetry of traditional art. These designs can be printed on fabrics to create your own fashions and are appropriate to wear for casual activities. With the exceptional character of the batik showcased by its long history of wearability and significance in fashion and design, it is definitely safe to say that it will continue to inspire newer patterns and simultaneously stay true to its traditional roots. With the patterns showcased here, the batik will always find its place in whatever aesthetic direction you are aiming for. 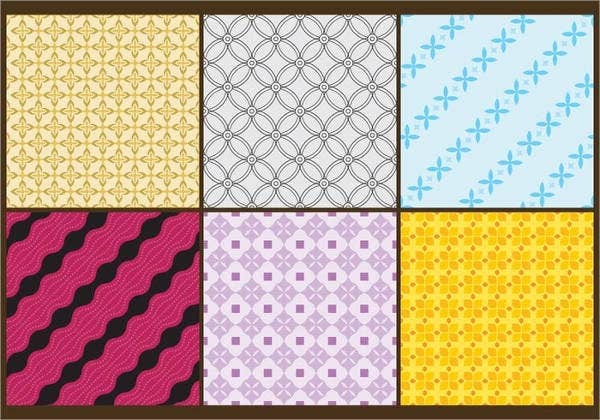 If you desire the classic, the minimalist, or the bold and cutting edge, these batik patterns will definitely uplift your design value. 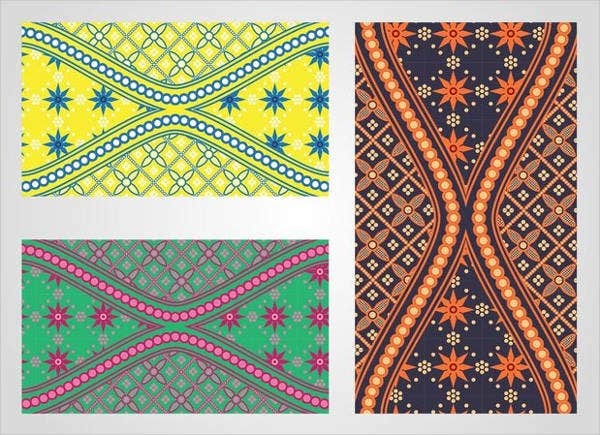 Should you wish for a Southeast Asian–themed home design, a unique print on your shirt, or a simple piece of art to hang on your wall, the batik will definitely set you apart from the crowd.